Nicole fell in love with the beauty industry at a young age so pursuing a career as a stylist was a perfect fit. She graduated from the Aveda Institutes of South Florida in 2012 and worked in salons around the Miami/Fort Lauderdale area. She has advanced her skill set by taking classes from industry experts like Luca Boccia and Tippi shorter. Nicole loves all aspects of the craft, including designing the perfect hair cut and formulating beautiful color for her guests. 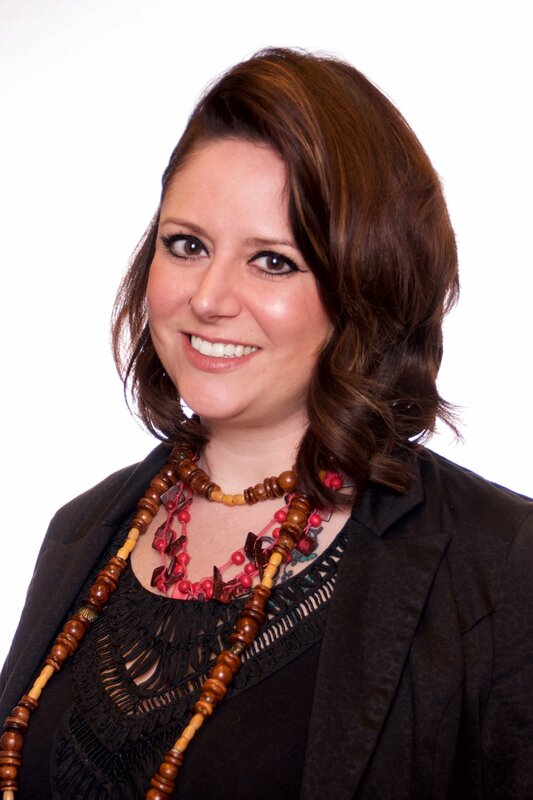 She loves Aveda’s philosophy and products and enjoys customizing the perfect experience for each of her guests. In her free time, Nicole enjoys spending time with her family and dogs, singing, dancing, cooking, and traveling.